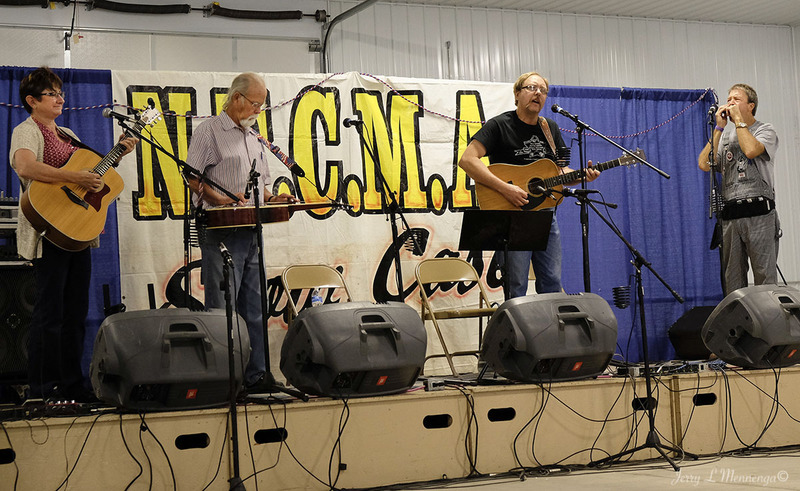 Within a seven day span there is a lot of music happening at the National Old Time Music Festival in Siouxland in Le Mars and which this and other posts can barely do justice. 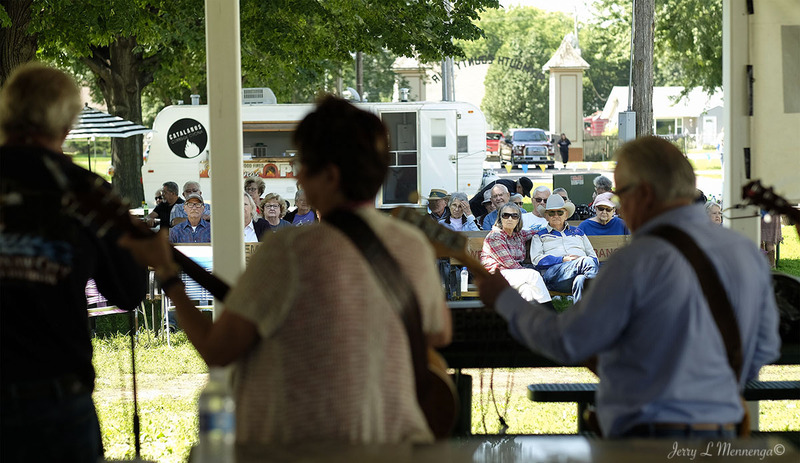 But it’s a nice event, geared for families and people who want to relax and hear some old timey music in an outdoor setting, weather permitting. 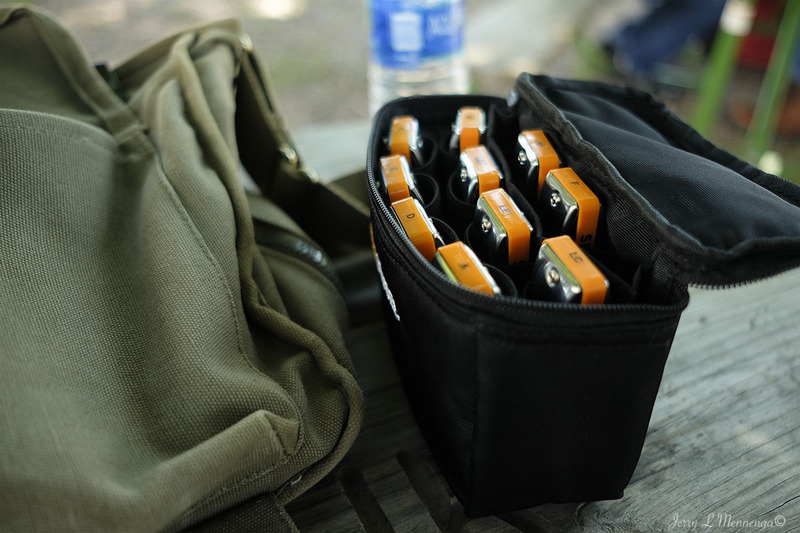 A number of performing coming from around the U.S. and other countries as well, to share their talent and play with others as each does his or her job in keeping alive music of another generation and era. 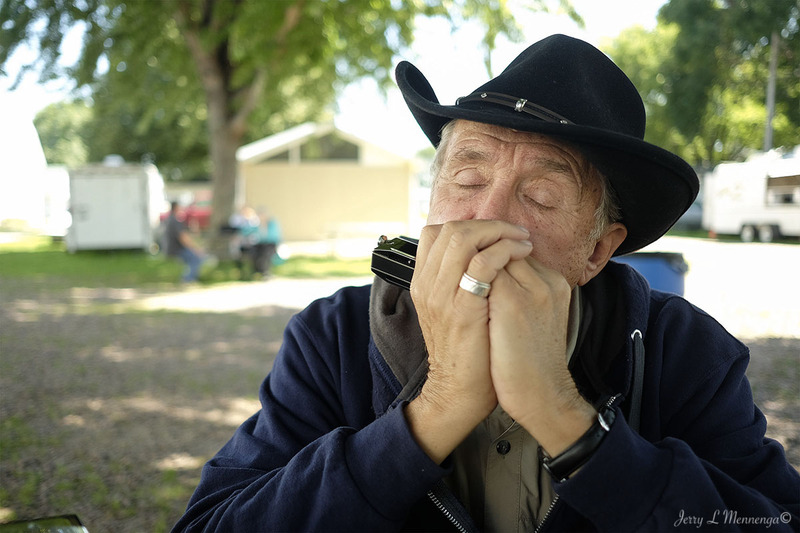 And with the talent that attends the festival the music has a good chance of remaining important and relevant in many people’s lives for years to come. 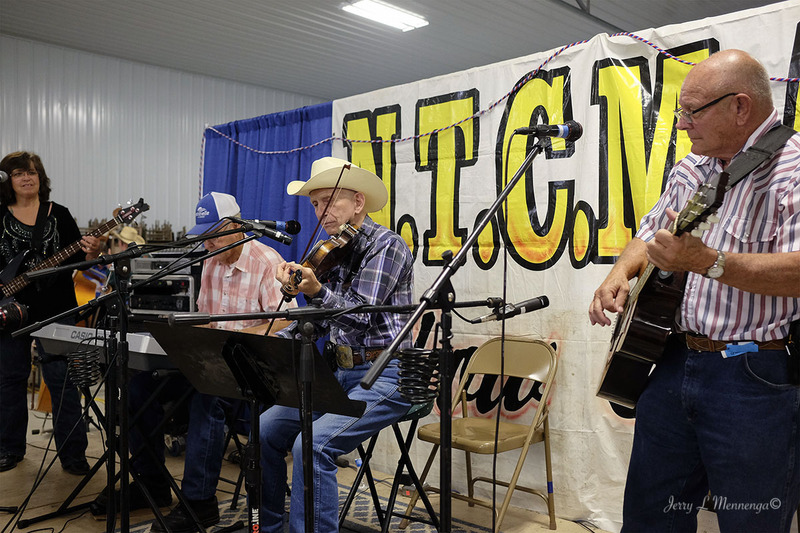 The National Old Time Music Festival is an interesting find in Siouxland in that so many people make their way to a small community like Le Mars to attend. One such couple came from the Queensland area of Australia, Lloyd and Sue Back. 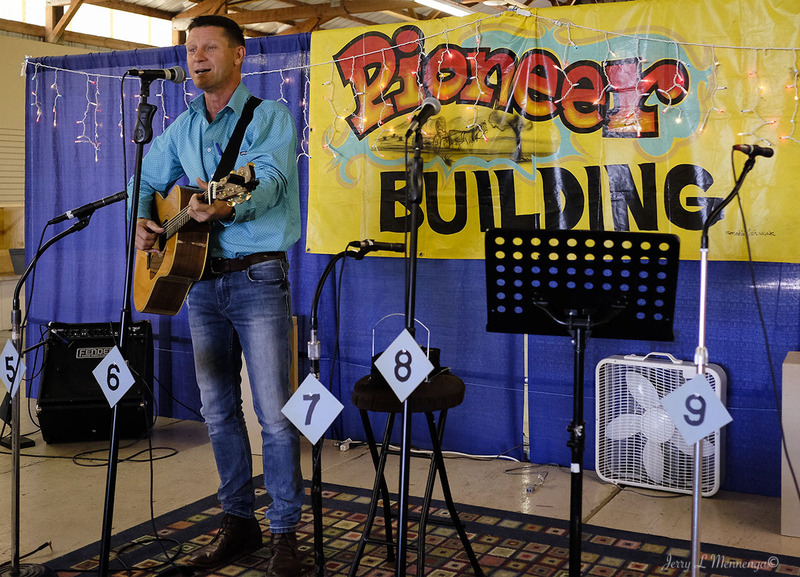 He does folksy story telling through his songs and has produced a few albums and was receiving recognition at the festival and so they decided to attend. 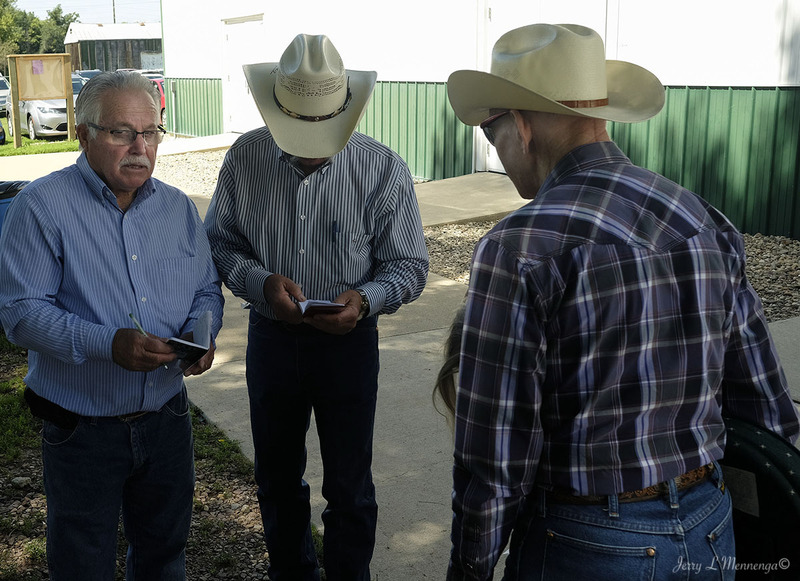 They said they were a little taken aback after their finally arrived in Le Mars because there was no taxi service and it took a little doing to get from their motel to the fairgrounds where the festival takes place. But being a small town, they found someone willing to drop them off as it was on their way to their own destination. Another gentleman who travels and performs but calls Austin, TX, home was relaxing before playing again. 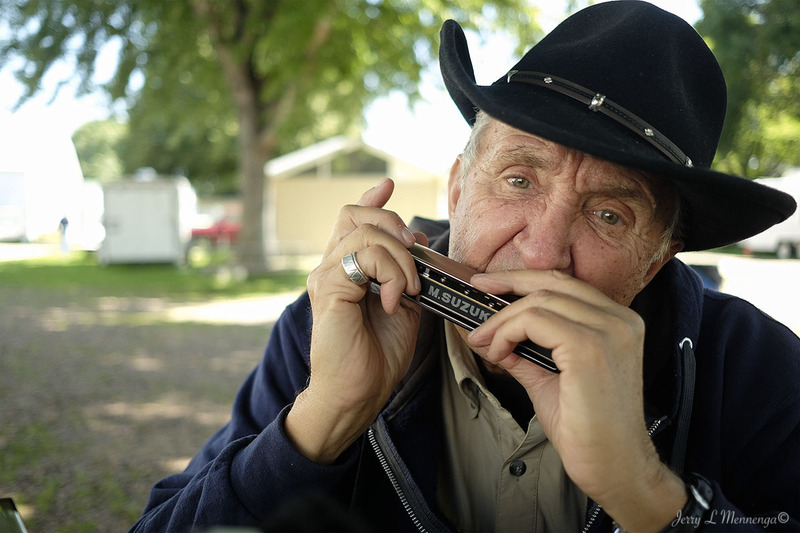 Barry Schmick talked about his love of his harmonicas and did a short demonstration as explained how each has its own particular niche. And one could tell he loves to play and hang with like-minded people as he could find at the festival. 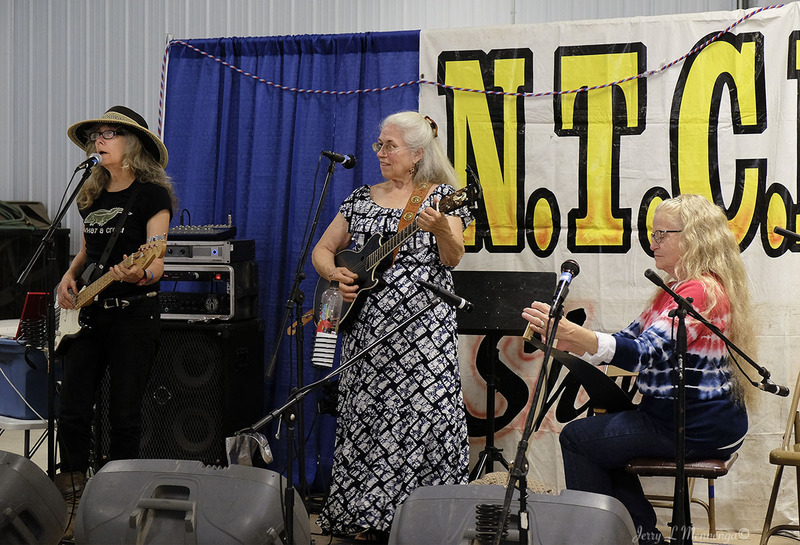 Then it’s always a treat to see “local” people perform such as Elaine Peacock of Elk Point, SD, that is in Siouxland proper. Elaine quit her “real” job a few years ago to pursue full time her lover of music and has not looked back. You will see her performing around the area as well as donating her talent to fundraisers to help her local community. And she is always making new friends as people volunteer to play while she sings. 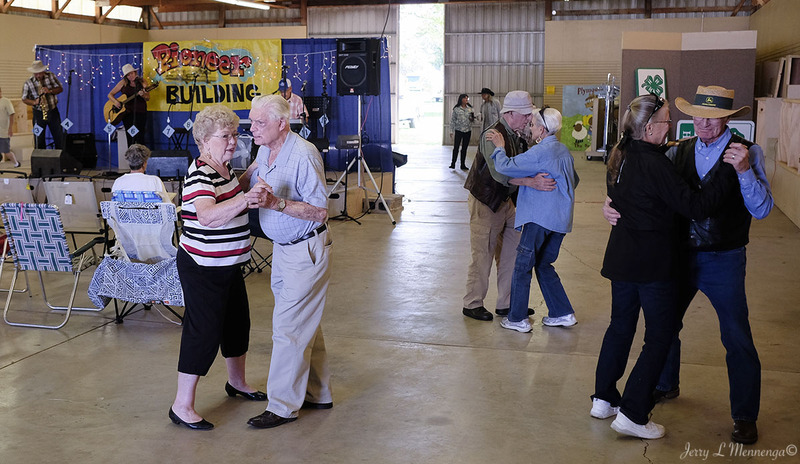 There is such a feeling of family at the festival as people renew their acquaintances from previous years and make new friends. And probably make plans to see one another again at the next year’s get together. 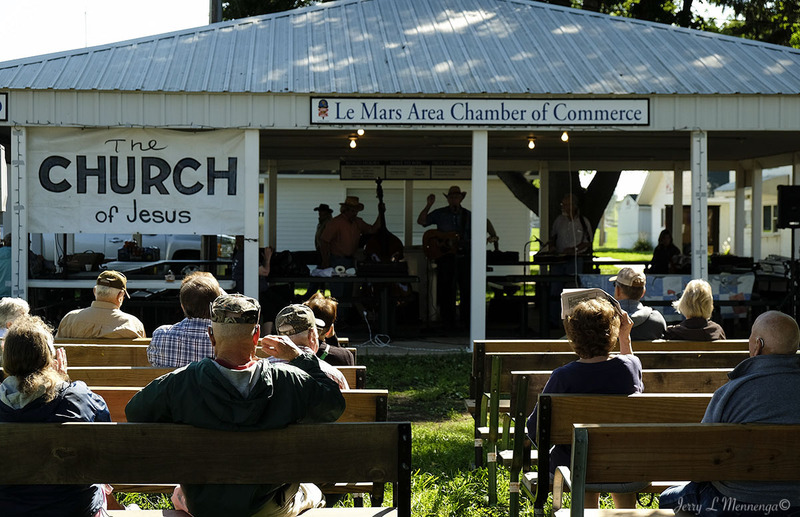 Again this year the National Old Time Music Festival stopped by in Le Mars, Iowa for a week of traditional music that covers a lot or area. And of course people from all over attended both as musicians playing and people attending to listen. 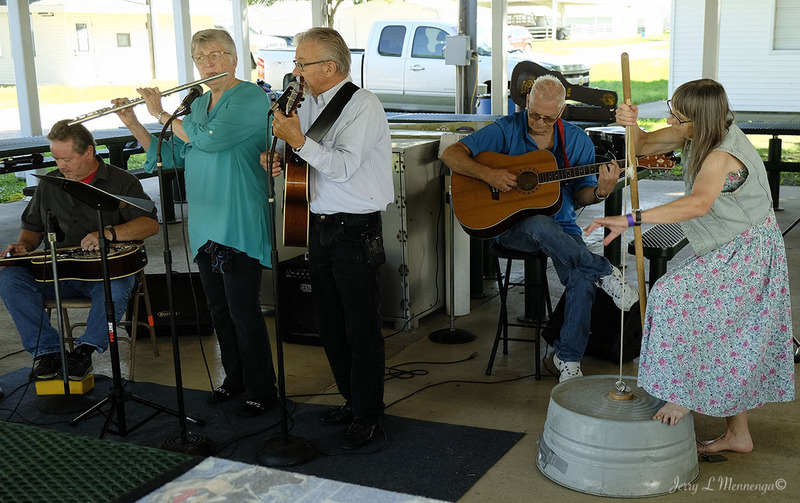 It’s a joy that such an event takes place in Siouxland and fun to hear the various styles of music performed by a variety of people. The day I attended midweek saw fewer people attending than I remember when I last visited in 2015. But the audience still enjoyed what they saw and the performers who entertained them. 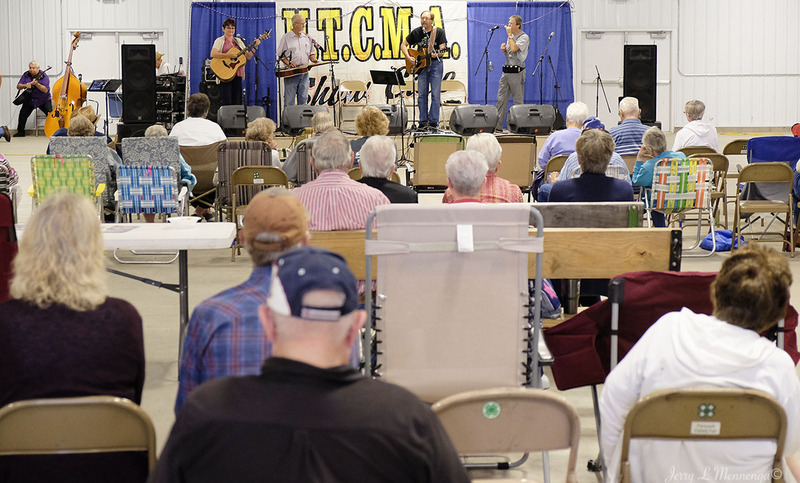 And I had heard that the entire production of the festival may make a permanent move to Fremont, NE. 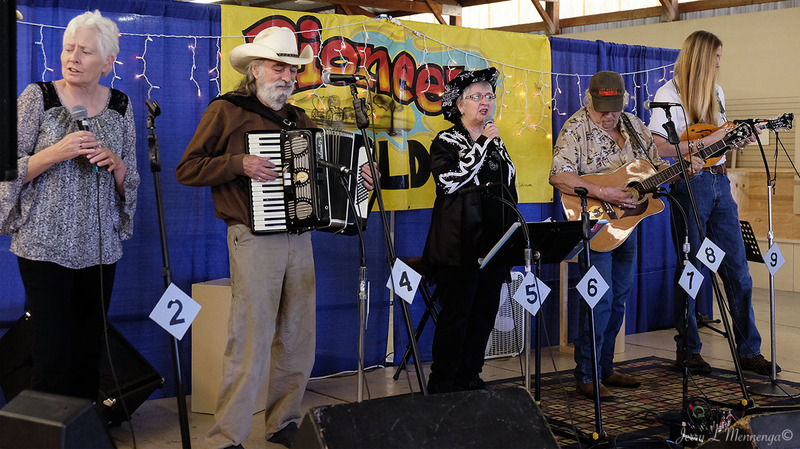 Bob and Sheila Everhart began the festival a couple of decades ago keeping alive the tradition of playing live old time music. 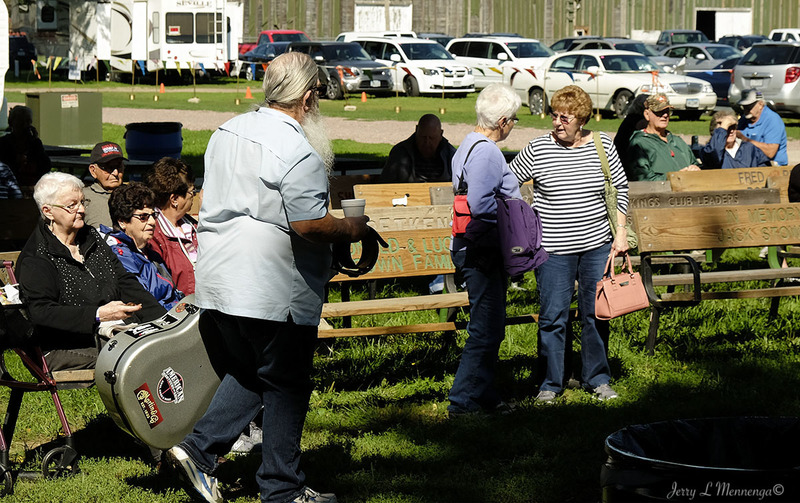 There were so many performers that I will visit some more of them in the next few days, enjoying hearing live music waft over an open area on a nice summer’s day with some good folk who sat back and enjoyed.